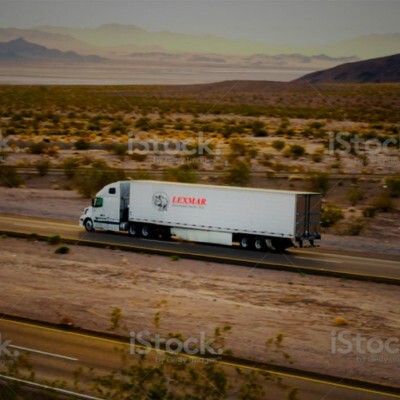 TRUCKING SERVICE – LEXMAR DISTRIBUTION, INC.
LDI Trucking Services is an asset-based transportation company that specializes in general commodity, non-perishable dry van freight. Our fleet of 350 tractors and 800 trailers transports time sensitive freight. Our dispatch team, load planners, and fleet of OTR drivers are committed to handling freight safely and efficiently. Our mission is to deliver value to our customers by providing the highest level of transportation services that reflect our commitment to quality and professionalism. Operating predominantly in the regional 11 Western State. The fleet has 350 trucks and handles the transportation of over 800 loads each week. Our fleet of trucks timely services all of your shipping needs. Transform your private fleet into an LDI dedicated fleet. Our dedicated trucking fleets are comprised of LDI trucks and private fleet trucks from shippers and are designated to a single customer’s needs. Let us maintain a fleet just for you. 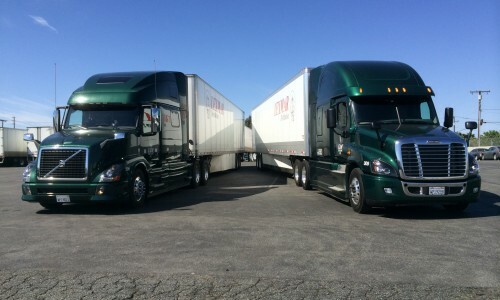 Additional segments of LDI’s trucking business include local and shuttle fleets. While we currently offer local service we have extensive experience in shuttling freight as well. LDI’s Regional Fleet makes over 42,000 delivers each year. If you are looking to transport freight, our fleet is at your service. All of our divisions can haul sensitive freight. 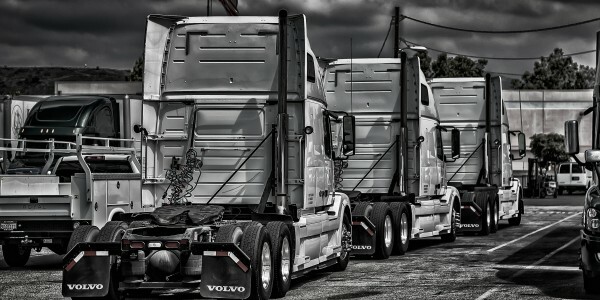 Let LDI’s over-the-road fleet of truck drivers and state-of-the-art equipment move your freight. 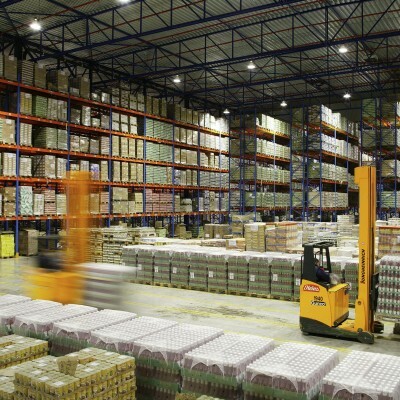 At a time when capacity is crucial, we recognize the importance of efficiency and reliability. Let our sales department work with you to find a solution to your customer needs. LDI has made numerous investments in transportation software, satellite tracking, and lane optimization. This means that we have the tools to ensure on-time delivery, eliminate service failures, and maintain good communication with your team. 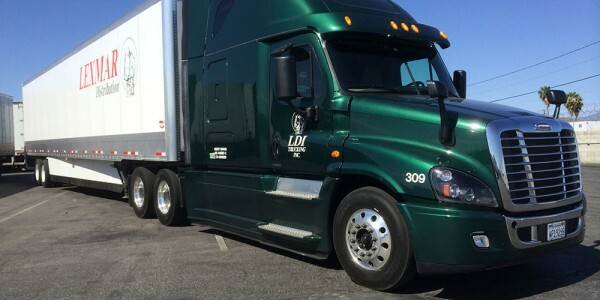 LDI’s truck drivers are essential to the company’s operation. Because LDI has been recognized as being one of the best trucking companies to drive for, we have our selection of the best OTR drivers in the industry. This means quality service for you. Whether you currently operate a private fleet or simply want to secure capacity in a tightening marketplace, a dedicated fleet at LDI will solve your problems. 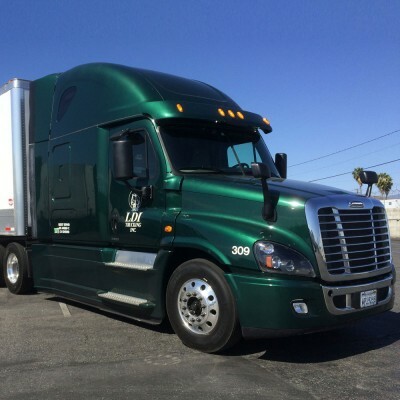 LDI Trucking Services has experience in converting customer private fleets by taking over the management of equipment, operations, and drivers. With a dedicated fleet, you can more effectively utilize your private fleet or create an LDI fleet 100% designated to your shipping needs.